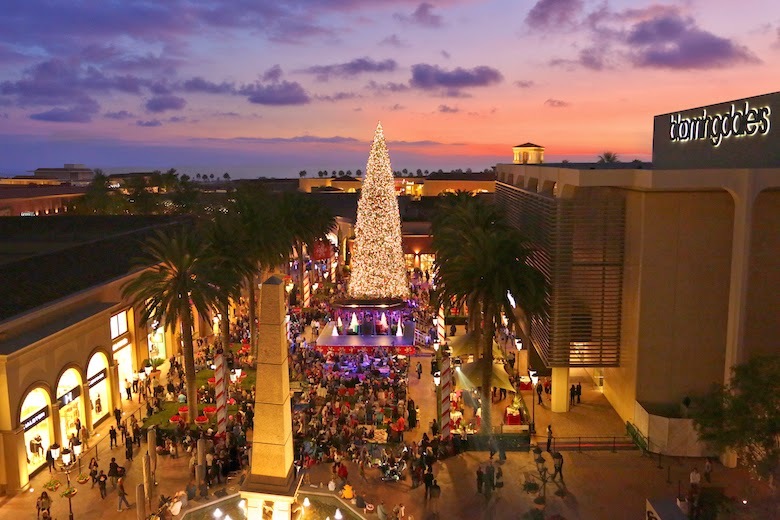 SEE YOUR FAVE MICKEY & FRIENDS LIGHT A CHRISTMAS TREE THIS WEEKEND 11.14-11.15 @ FASHION ISLAND - NEWPORT BEACH - EAT WITH HOP! TAKE YO FAMILY, YO FRIENDS, YO GIRLFRIEND, YO BOYFRIEND, YO DAUGHTERS AND YO SONS TO THIS COOL EVENT WHERE YOU CAN SEE MICKEY AND FRIENDS WTIHOUT GOING TO DISNEYLAND LIGHT A GIGANTIC CHRISTMAS TREE! 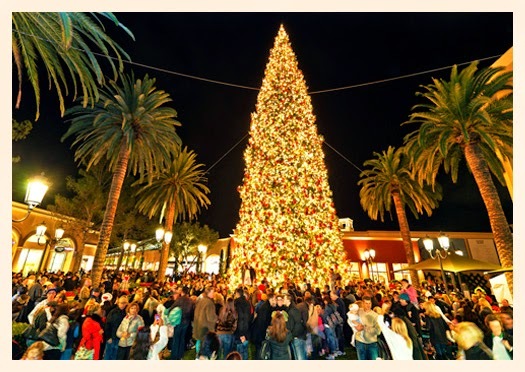 FASHION ISLAND DOES THIS EVERY YEAR AND USES ONE OF THE TALLEST CHRISTMAS TREES IN THE NATION EACH YEAR. NO JOKE, COME HERE TO SEE A SERIOUSLY GIGANTIC CHRISTMAS TREE LIT UP IN COLORFUL CHRISTMAS LIGHTS. PREVIOUS TREES WERE OVER 90 FEET! I THINK THIS IS GREAT FOR A DATE (I RHYMED!)! MICKEY AND FRIENDS WILL BE THERE, THE ROMANTIC ATMOSPHERE IS DEFINITELY THERE, AND A MAGICAL SNOWFALL WILL ALSO BE HAPPENIN` WHICH IS PERFECT TO HAVE YO GIRL PRETEND SHE'S COLD SO YOU COULD LEND A SWEATER. OH, DID I MENTION THERE'S GONNA BE A SING-A-LONG TOO?! Christmas Tree Lighting event with Disney characters! There's going to also be a sing-a-long with Mickey and Friends and magical snowfall!